Touchez was approached by AV Hire specialist Smart AV for a set of bespoke multi-touch overlays for the Panasonic 103″ TH-103PF10EK plasma screen. 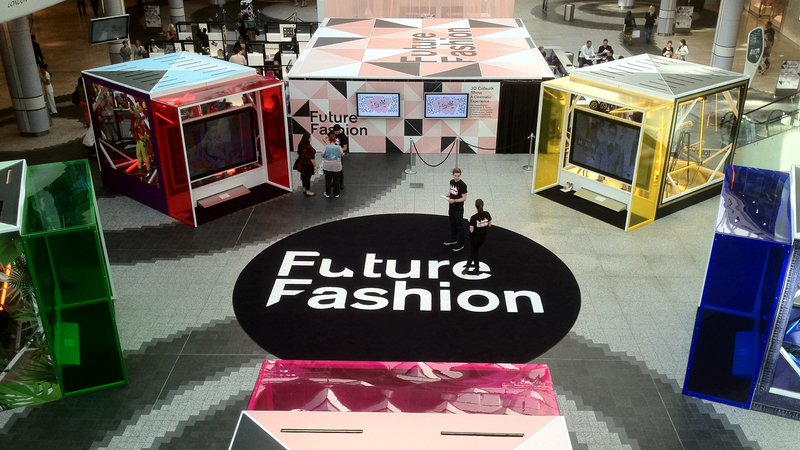 The overlays were needed for the Future Fashion project at Westfields Shopping Centre in Shepherds Bush with an extreme tight deadline, four weeks from enquiry to D-Day. The project involved 5 Panasonic 103″ plasma screens that needed to be made multi-touch interactive. For this Touchez created a bespoke multi-touch overlays that fitted the Panasonic 103″ TH-103PF10EK plasma screen perfectly. The interactive element was provided by PQ Labs, using its IR components which Touchez then integrated inside its powdered coated steel frame including a sheet of 8mm thick toughened glass which then was assembled in front of the screen. 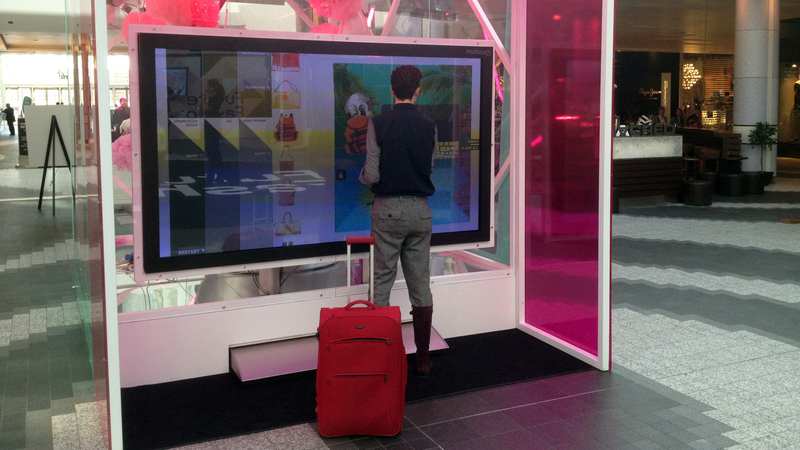 The multi-touch overlay came with 32 touch points and the tracking worked perfectly even though the screens were positioned in the atrium of Westfields shopping centre in Shepherds Bush. 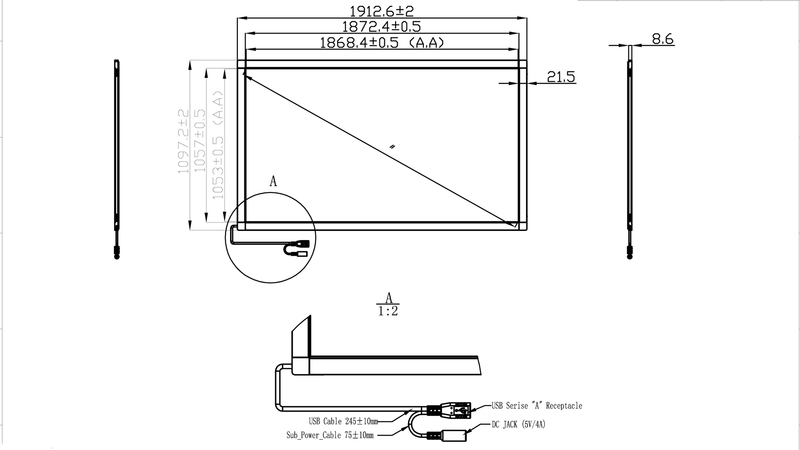 Multi-touch overlays extend beyond the usual passive large LCD display for expanded interaction. It goes beyond traditional single touch functions and enables multiple clients to manipulate content and collaborate through gestures utilising up to 32 Touch Points. The interactions with the screen, allowed users to draw, navigate and organise, in a fluid and responsive way.